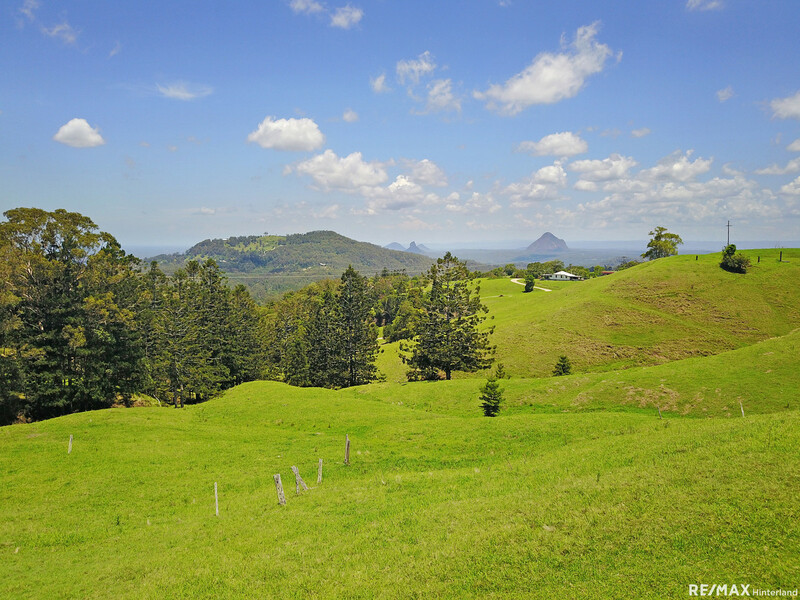 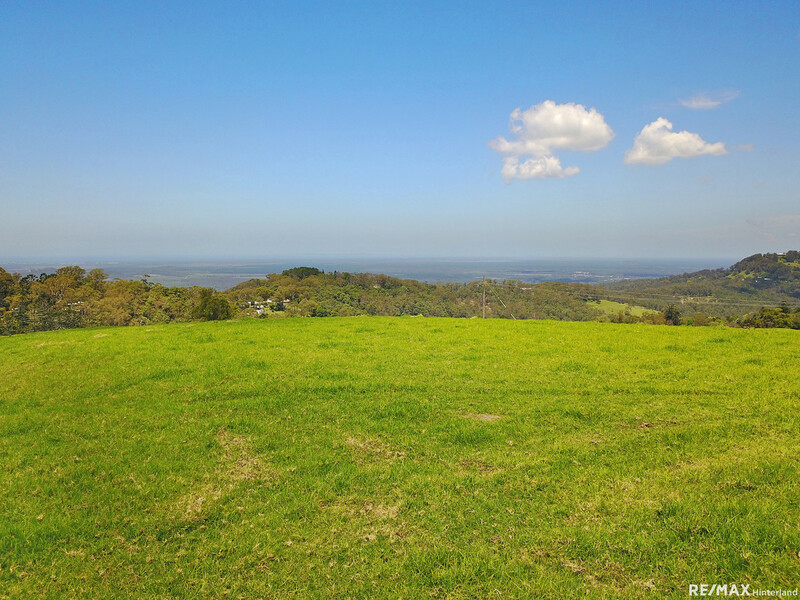 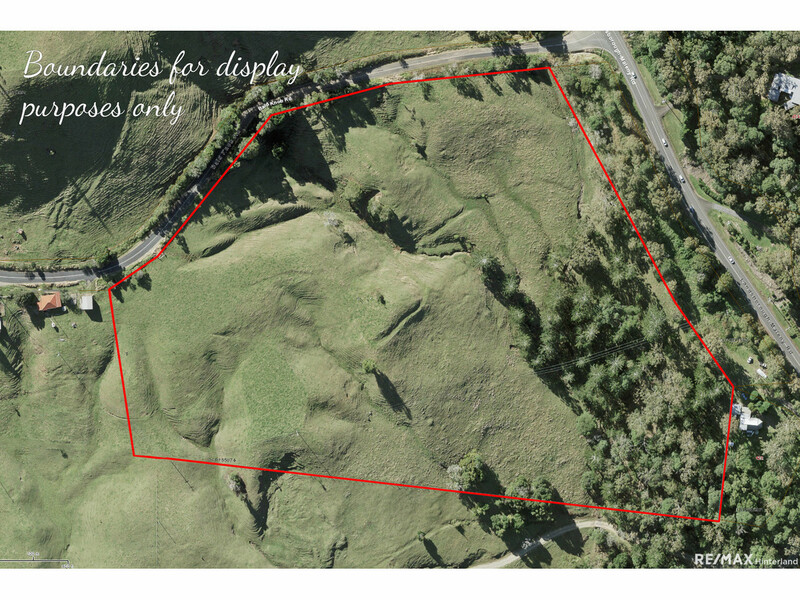 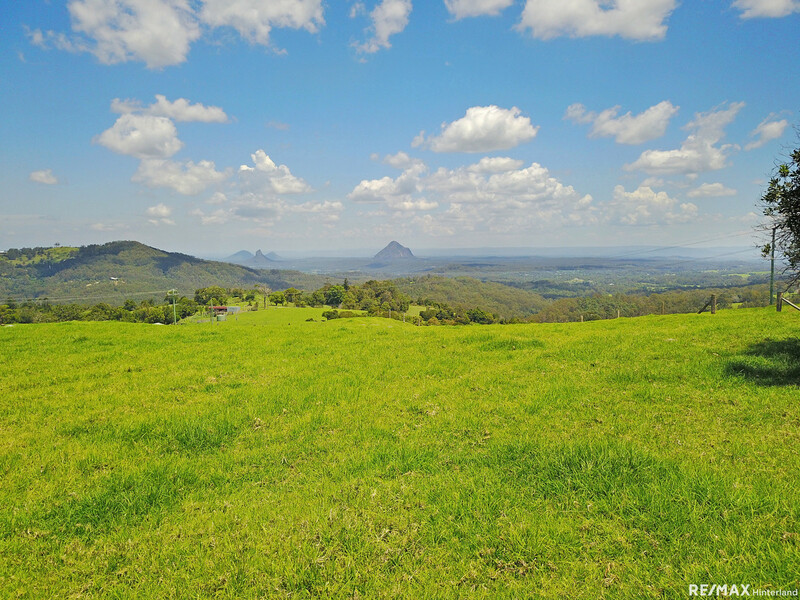 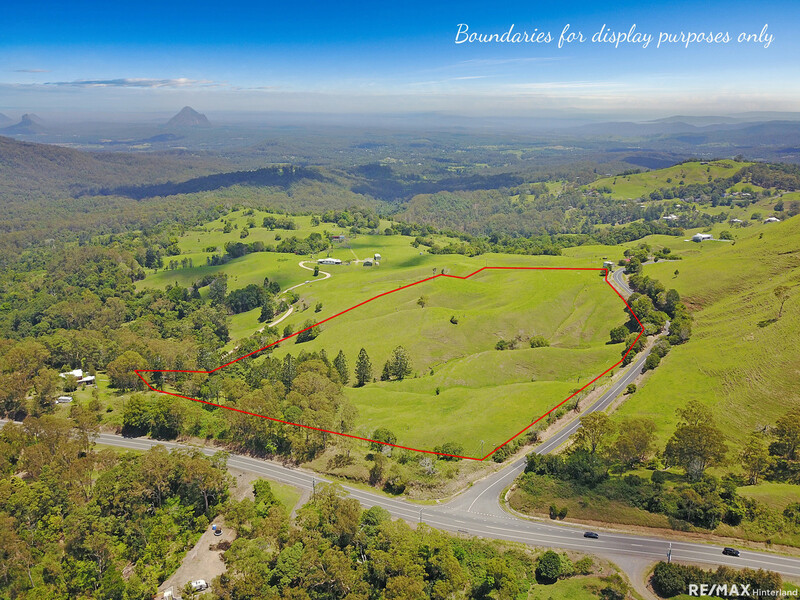 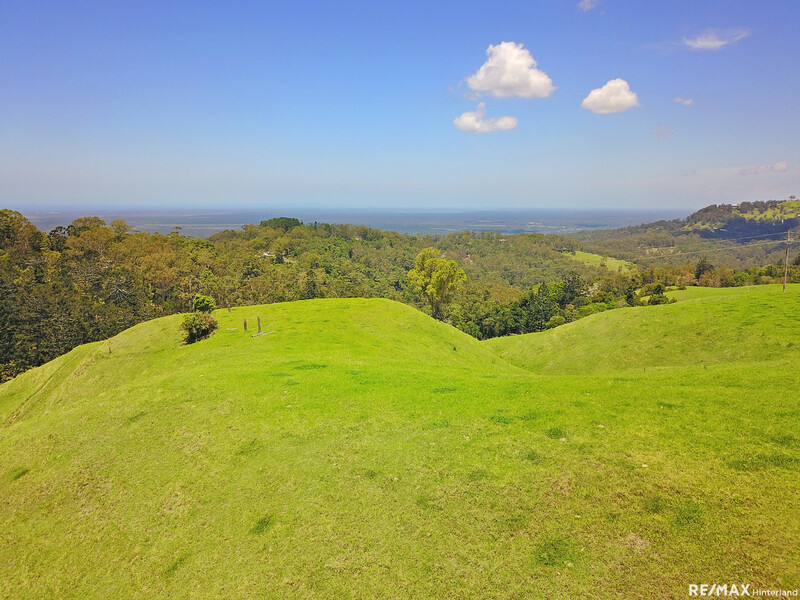 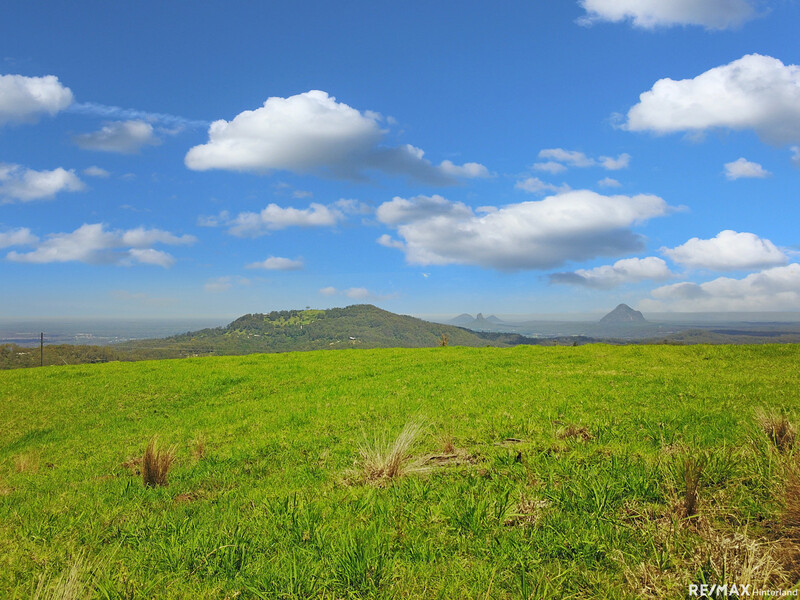 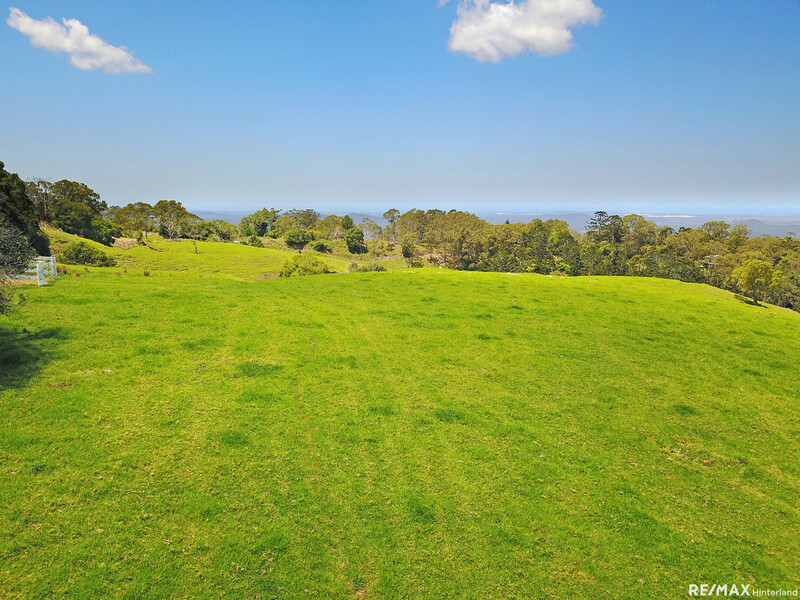 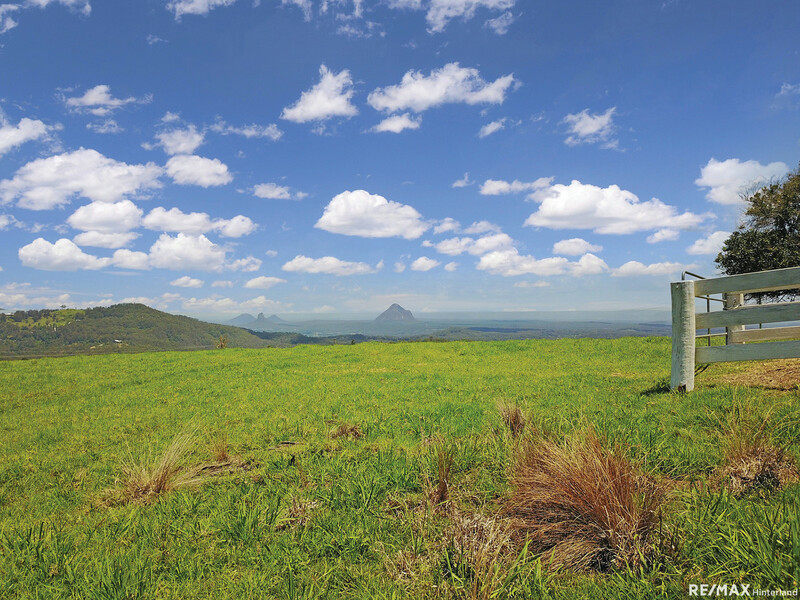 A truly exceptional 19.44 acre vacant rural allotment, offering an extremely rare opportunity for an astute buyer desiring the most breathtaking panoramic views over the Sunshine Coast and Glasshouse Mountains imaginable. 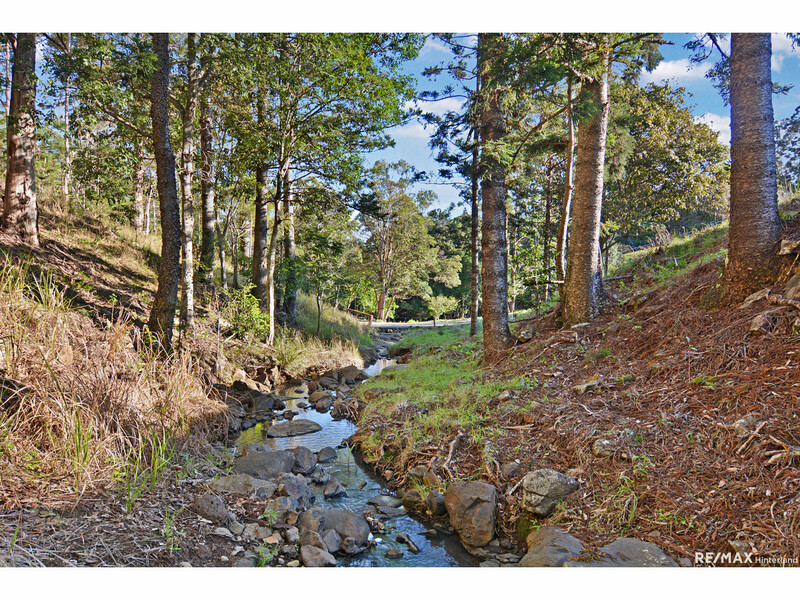 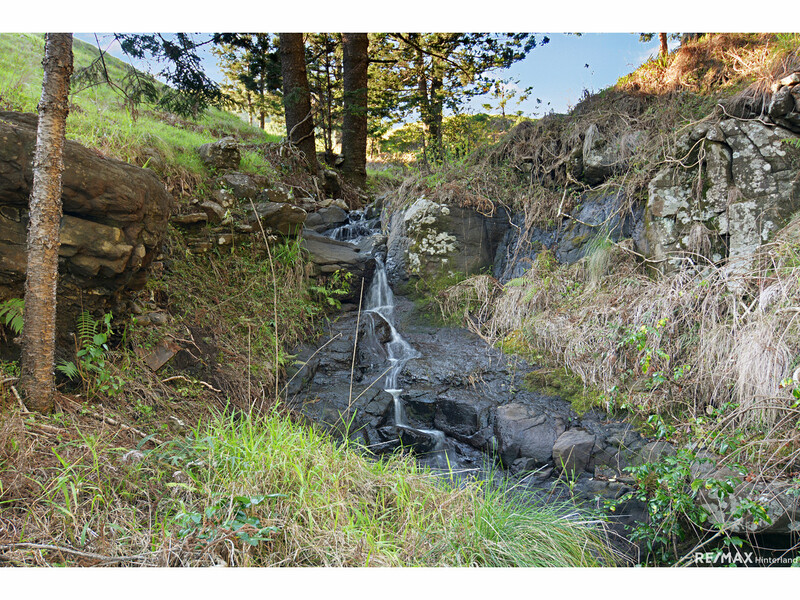 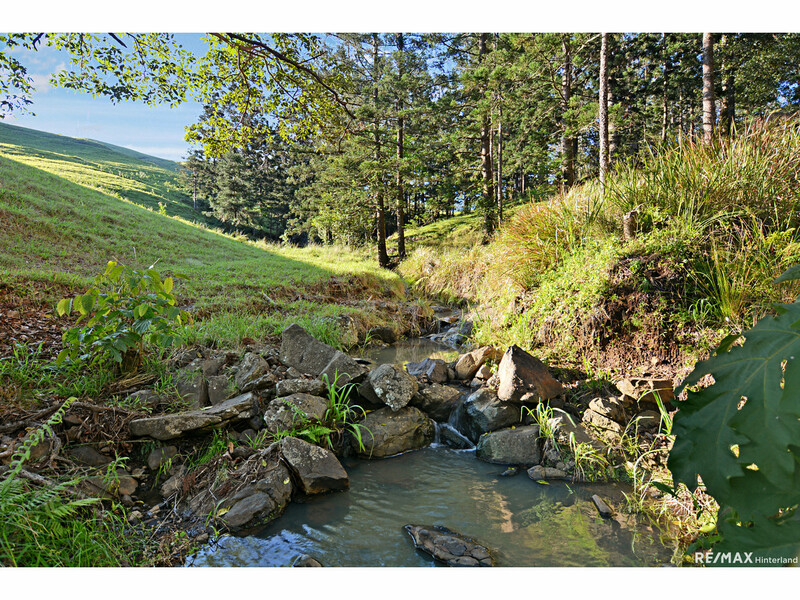 * Rural land surrounding, peace and privacy assured! 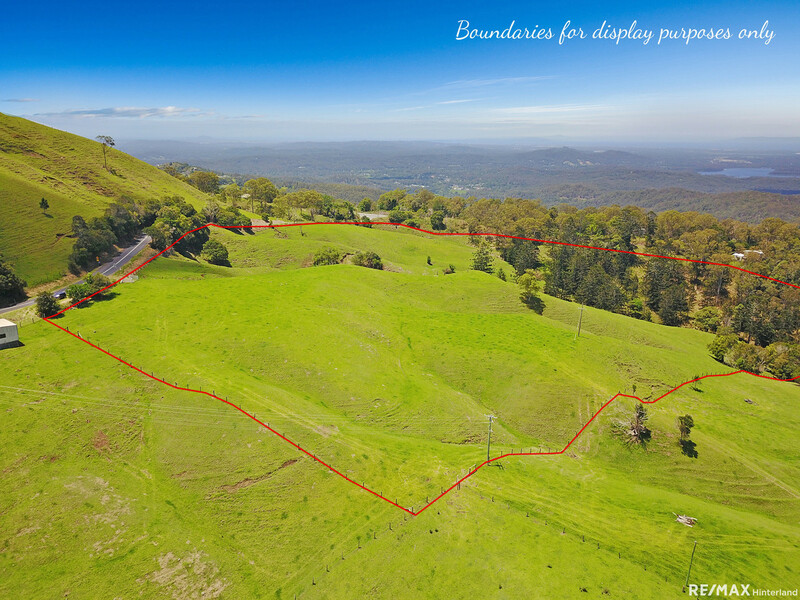 This is absolutely one of a kind, spectacular in every way and a must see to truly take in the views and acres on offer here. 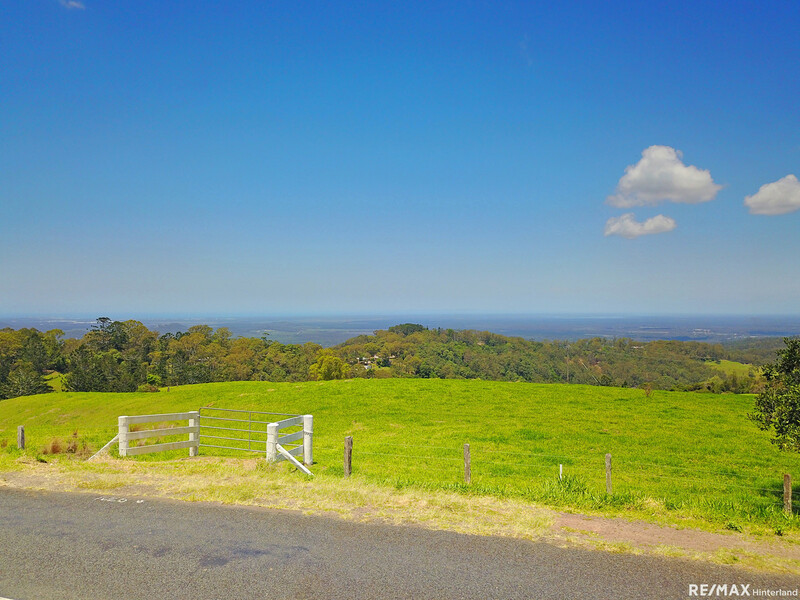 Contact the RE/MAX Hinterland team today to arrange your private inspection.